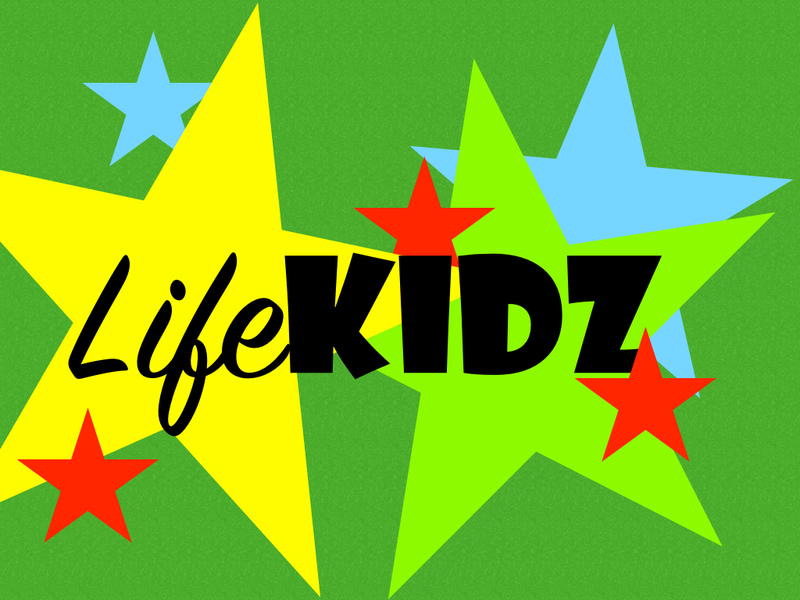 LifeKIDZ Fun Church every Wednesday evening 7:00 PM @LifeChurch Discipleship Center, 16831 S. Greenfield Rd, Gilbert. ​click on the large green button to send an email! FREE REGISTRATION for VBS 2018 - June 11-15, 6pm to 8pm nightly. CLICK HERE!